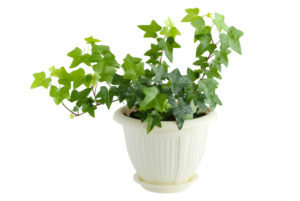 Keeping your office plants alive can be a challenge if you don’t have a green thumb. But you definitely don’t want your customers or clients to visit an office full of dead plants. If every plant you buy seems to die, chances are you’re making one of the following mistakes. 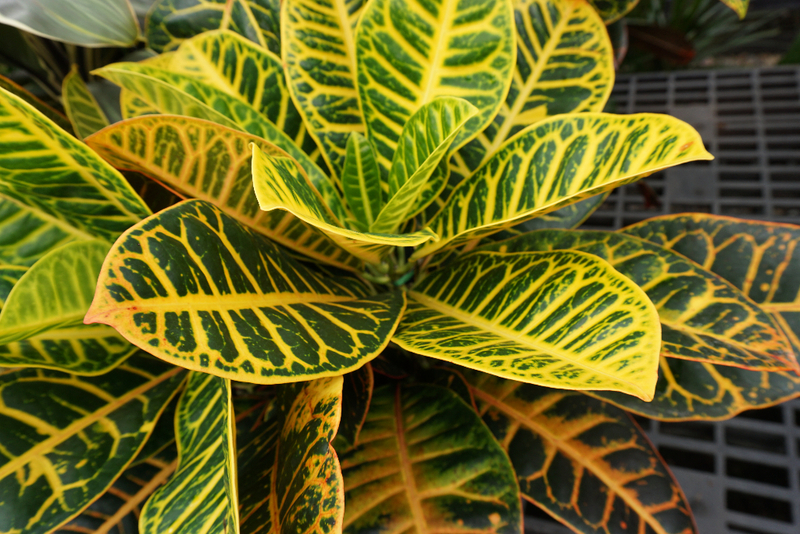 Correct these issues, and you’ll be rewarded with healthy and beautiful indoor plants. Do you typically head to the local garden center and grab whichever plants catch your eye? As with many things, you shouldn’t select indoor plants by looks alone. Sure, appearance is important, but you also need to consider climate requirements. 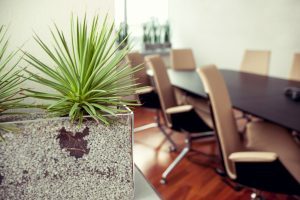 Not every plant is suited for the indoors – many varieties can’t tolerate artificial lighting and low humidity, two common characteristics of office spaces. Before buying any indoor plant, check its tag or ask a plant expert to make sure the variety can be grown indoors. Just about any containers can be used for indoor plants, and you absolutely should select pots that complement the décor of your office space. But, many people seem to forget that every planter needs to have effective drainage for excess water. Without an exit path for the water, the high humidity of the soil can stifle the air supply to the plant roots and cause them to rot. To solve this problem, look for planters with drip trays. Or, drill a few holes at the bottom of your pots and add your own trays. Indoor plants don’t have Mother Nature’s helping hand to keep them alive. So, that means you are completely responsible for their maintenance and care. All too often, people take care of their indoor plants for a little while. Then, as time goes on, checking on their health becomes less of a priority. With everything that’s going on in the office, sticking to regular plant care isn’t easy. Of course, if you neglect a plant, it’s not going to survive for very long. For better results, you’ll need to make plant care a part of your office routine. On the other hand, don’t go overboard with plant care. Watering and feeding them too much can be just as detrimental as neglecting these tasks. Check on your plants regularly, but don’t automatically add water – poke your finger in the soil first to see if a drink is needed. And as for plant food, use only as often as the packaging directs. 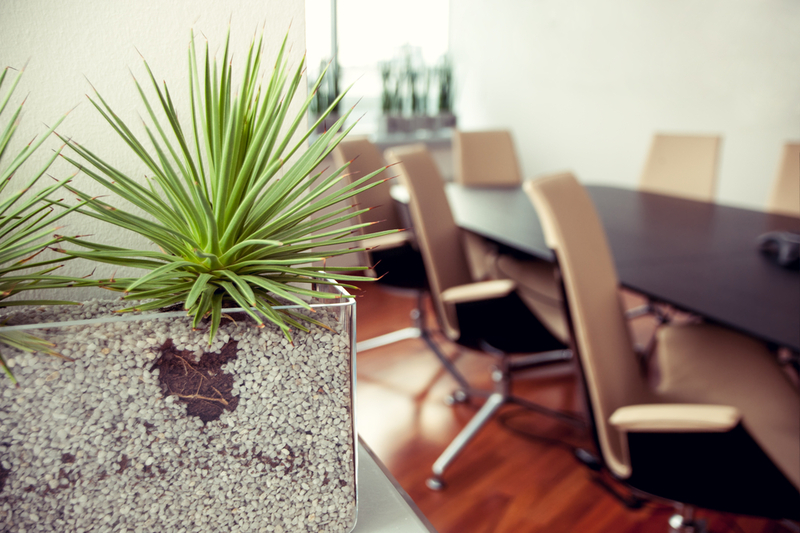 Want to Avoid the Guesswork in Caring for Office Plants? If you want your indoor plants to thrive, but don’t want to worry about all of these potential mistakes, a professional plant service can help. For businesses in northern Utah, Living Creations offers a full range of interiorscape services. From plant and container selection to regular care and maintenance, our expert team can take care of everything. Contact our Salt Lake City office to schedule a complimentary consultation to discuss office plants for your business today.